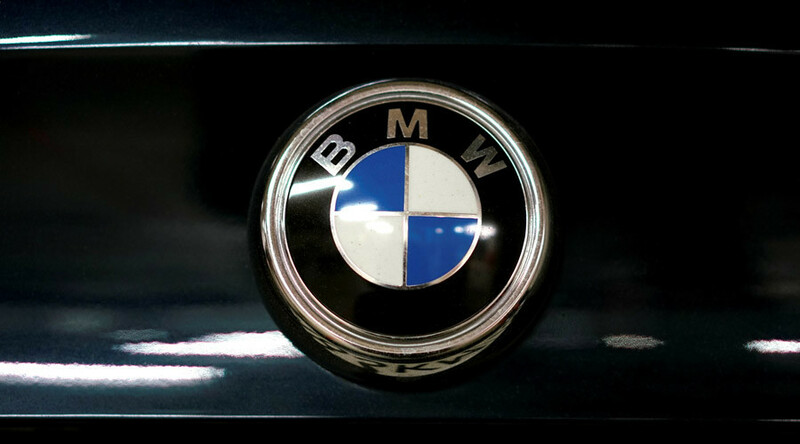 It took fewer than 100 seconds for a quad squad of daring thieves to steal four vehicles worth over $300k in an audacious robbery at a BMW dealership in St. Petersburg. Totally disregarding the presence of CCTV cameras throughout the BMW dealership, four men waltzed onto the premises at 6:26pm local time on Thursday. Covering their face with hats, the team did not bother ditching surveillance and headed straight for their prizes. BMW X6, BMW 7, BMW X5 and BMW 5 Gran Turismo models were rolled out of the dealership in under 100 seconds, Russian media reports. The daring yet gracious getaway was made possible after the robbers allegedly managed to obtain a spare set of keys from the safe of the company. The entire heist is estimated to have cost 20 million roubles ($310,000). Police are now searching for the thieves and the stolen vehicles.